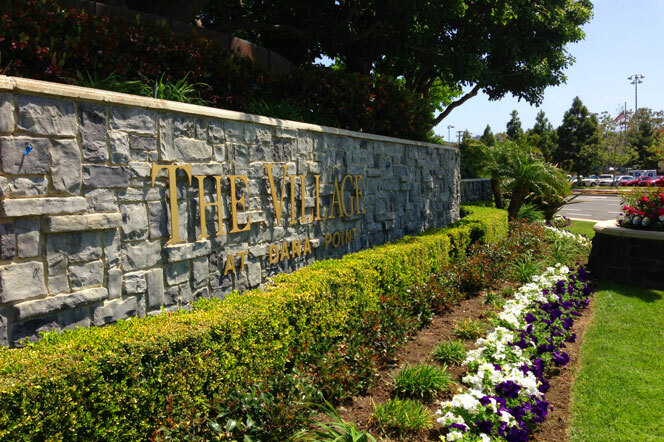 The Village at Dana Point community in Dana Point is located directly across the street from the Del Obispo Community Park. These luxury homes can range anywhere over $1 million dollars and offer walk to the beach location. The community itself is located just below the Bal Harbour gated community with 3 individual ocean view streets that are home to an approximate 62 homes that were built in 1990 - 1991. These are considerably large homes that average 3,200 square feet of living space often with two levels. Many of the homes offer 3 car garages and views of the ocean. 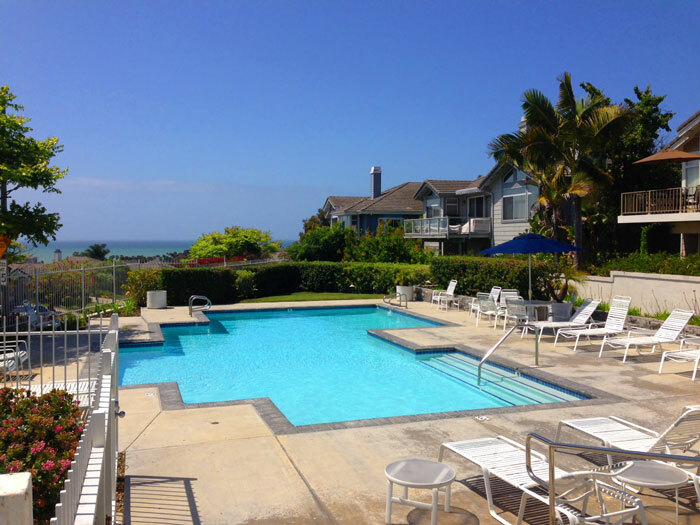 All the current available Village At Dana Point homes for sale and for lease are listed below. Please contact us with questions regarding any of these properties. 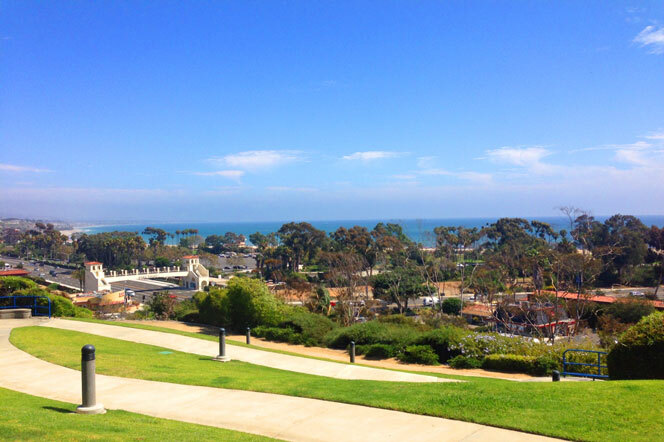 The Village at Dana Point community is ideal for those who want to live close to the beach and live in an upscale area in Dana Point. Since the community is on a private street you won't find many cars going up and down the streets. The community offers a small ocean view community for it's residents pictured below with monthly homeowners association dues of $235 a month.